A Teen Party to Remember! From 13 to 18, including everything in between as well as The Sweet 16, Big Al’s has your Teen Birthday celebration covered! Our full-service Events staff will ensure your oh-so-important big day goes off without a hitch! Big Al’s makes teen parties easy! Our Event specialists will help craft the perfect celebration for your teen, with a variety of fun entertainment and delicious food options at to choose from. Stress-free parents, guaranteed! *12 Person Minimum for Teen Events. 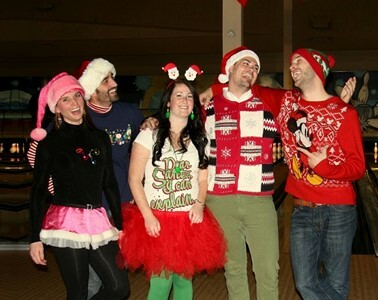 Our Event Staff is exclusively dedicated to your group for the duration of your event. Package Prices do not include applicable State Sales Tax. Please note that there is a 20% service charged added to the total bill which covers gratuity for the Service Team (17%) and for the Event Coordinator(s)(3%). Dietary options available for gluten-sensitive, vegan & vegetarian guests. Is your teen more about setting high scores than getting strikes?! No worries! 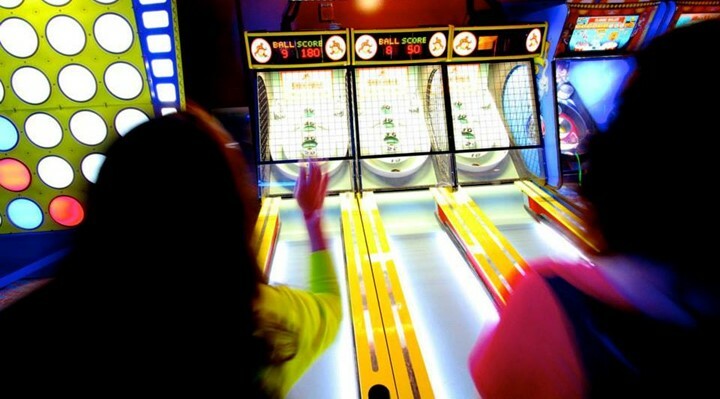 Convert any bowling package to an Arcade-only party! 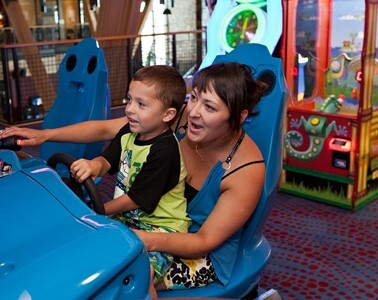 Instead of bowling and bowling shoes, each guest will receive extra Arcade Play credit.